We wanted to bring something special to our Zagreb readers, something that’s a bit clandestine and quite aurally pleasing. That’s why we’re hosting a special invite-only event with R&S Records affiliate Lone on the first night of our Electronic Beats Festival in Croatia this weekend. 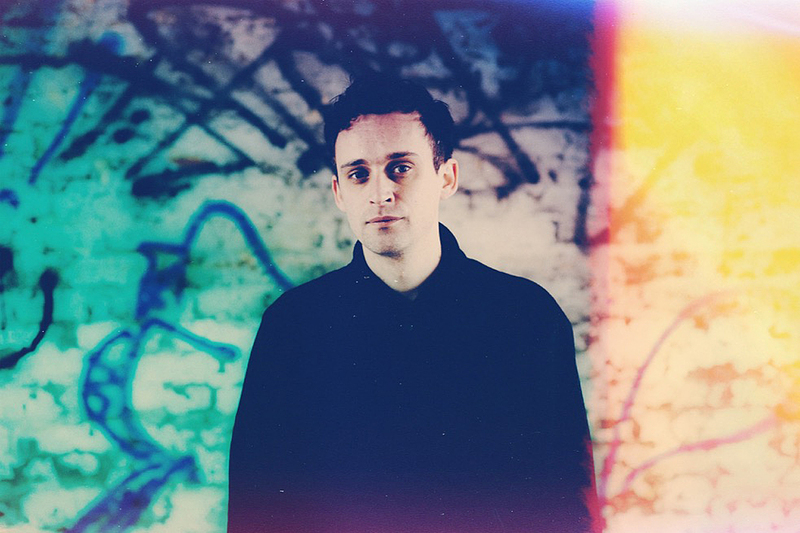 Lone has developed a uniquely warm and inviting sound from his hazy beats, drawing influence from classic techno and rave as well as hip-hop and house. Hot up-and-coming rapper Azealia Banks has used his tracks several times as instrumentals: “Pineapple Crush” served as the beat on “Liquorice” and “Aquamarine” soundtracked Banks’ flows on “Count Contessa.” He’ll be joined by Croatian veteran EDDY RAMICH, whose blend of house, broken beats and eclectic jazz sets him apart, and Konx-om-Pax, a sound and graphic artist who will man the visuals. The event is free but you’ll need an invite to get in, which you can score by attending the event on our Facebook. On the night of the party, November 6, check the event page again in order to find the exact location of the gig, and make sure to get there early because the venue has limited capacity.